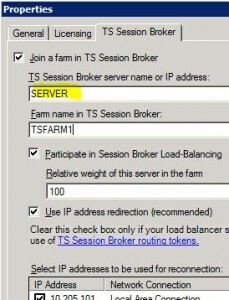 The server failed to retrieve the security identifier (SID) of the TS Session Broker server. After thinking it was an error due to not running sysprep, that was not the case. I was using the FQDN for the TS Session Broker server name which for whatever reason was causing this error. 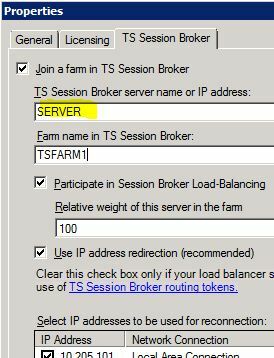 After removing the FQDN and only using the hostname on both the TS Session Broker and the additional server, I rebooted and the server joined the farm without any problems. Received the following error when trying to install SharePoint in a WebServer Farm on Server 2008. After troubleshooting the error and trying to install vcredist.exe both x86 and x64 bits and they too received the error. I noticed some patches were installed on the server and it looked like the server had not been rebooted. After restarting the server I was able to reinstall SharePoint. Verify that the server is in clean install state before trying to install. You can also try to run sfc /scannow to see if it finds any problems.